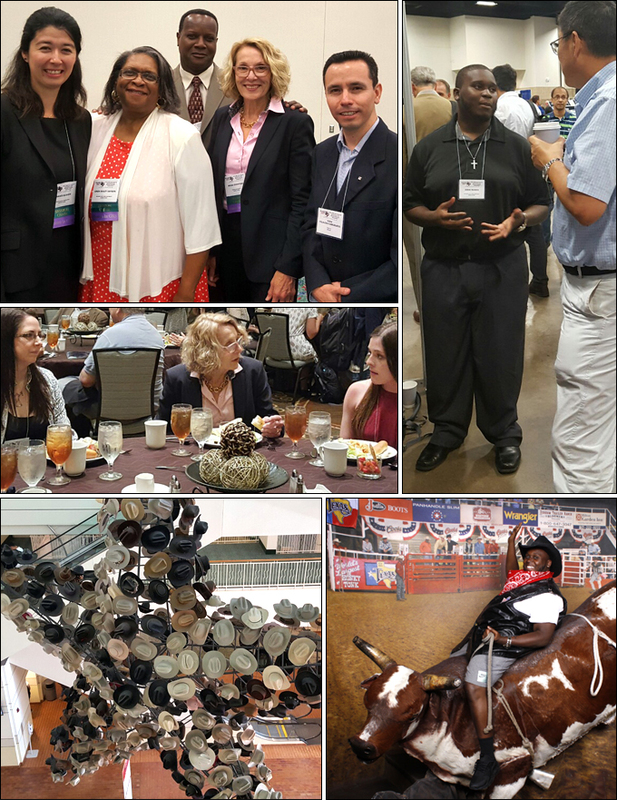 On July 23-28, 2017, Dr. Linda Hayden, Principal Investigator of the Center of Excellence for Remote Sensing Education and Research (CERSER) at Elizabeth City State University attended the 2017 IEEE Geoscience and Remote Sensing Symposium (IGARSS) in Fort Worth, Texas. The theme for IGARSS 2017 was “International Cooperation for Global Awareness” emphasizing the need to work together to address the many challenges faced by the world today. The IGARSS 2017 technical program provided cross-disciplinary relationships addressing the many challenging dilemmas in remote sensing. IGARSS 2017 also featured a week-long Technology, Industry, and Education (TIE) Forum that ran concurrent with the technical program. The TIE forum featured many remote sensing topics from research and education to technology transfer and applications. In addition to technical activities, IGARSS 2017 offered many social events for networking, enjoyment, and a sample of Texas.